There’s a new kid arriving on the accounting block, and the deadline to get ready for is getting nearer and nearer! HMRC’s Making Tax Digital (MTD) is set to transform how businesses keep their records but even still, there’s several myths circulating about what it means for business owners. For business owners using Xero, you’ll already be in good shape. Your numbers are living in the digital world, with your records online and your finances at your fingertips. That being said, it doesn’t necessarily mean you’re out of the waters just yet. So, we wanted to face MTD head on and debug some myths: Read on to find out how Making Tax Digital will affect you if you’re already using Xero. Do I need to do anything differently when using Xero? We know and love Xero really well, and it’s encouraging to see their developers hard at work to make sure their software works in tandem with the new MTD initiative. And that’s exactly what they’ve delivered. The biggest impact MTD is having is that VAT businesses will be now be required to submit their VAT returns through Xero. But fear not! 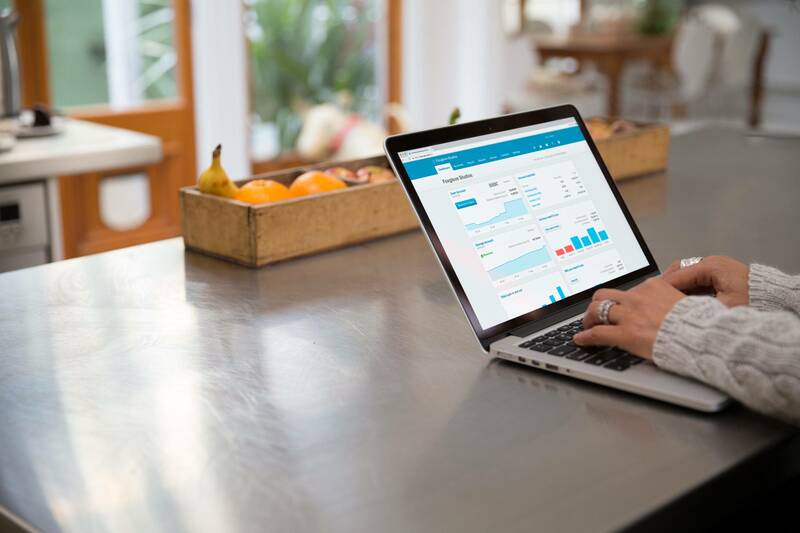 Xero have been working closely with HMRC to create a seamless connection that allows you to file the return easily without having to rely on other software. 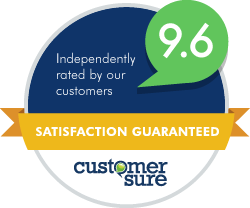 What’s more is it keeps everything digital, and the software will automatically allow you to make any required adjustments to the return before submitting it. However, if you’ve been filing VAT returns through Xero already, there will be a slight change. The VAT return will be the same but with the new system, HMRC will now provide the returns to the software, rather than you being able to choose a date for the return yourself. When will I have access to the new system? The good news is that since you’re already using Xero, you don’t need to do anything right now. Xero has announced that all Xero subscriptions that currently support the submission of the VAT return will automatically be updated for MTD VAT returns. All you need to do is making sure you’re using one of their standard Xero business edition subscriptions. Does MTD affect any other areas of my business? Part of the Making Tax Digital initiative is to bring as much online as possible, which is why Xero is extremely powerful. As a result, MTD also affects record keeping, meaning if you’re relying on manual records and spreadsheets, you’re going to want to look into moving those in Xero as well. 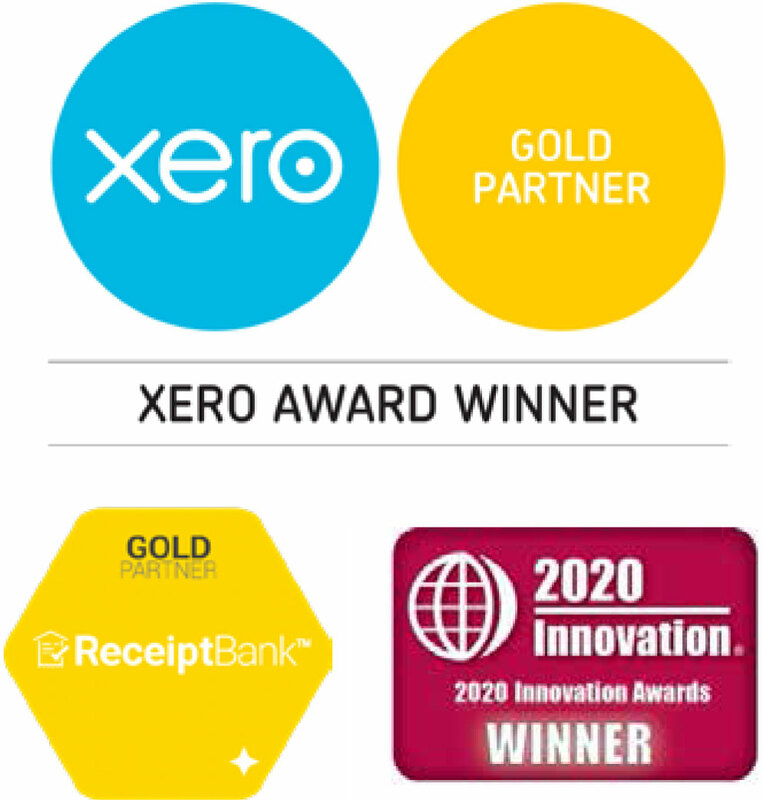 This could be a challenging task for you and your business, but with Xero at the helm, there’s plenty of functionality that allows you to move everything into the digital world, and we can also support you with that on an ongoing basis. I’m ready, so when I expect the change? Making Tax Digital is set to commence for VAT registered businesses first, which means that if you’re a VAT registered business (with a turnover above the VAT threshold), MTD will apply to your VAT periods starting on or after 1stApril 2019. That means that if you’re a VAT registered business, you’ll need to comply with the new Xero systems from this date. Since you’re already using Xero, you’re already in a great position that is poised for the new obligations, but you can always get in touch with us if you’re unsure of the new responsibilities. Head over to our blog for more information on Making Tax Digital.